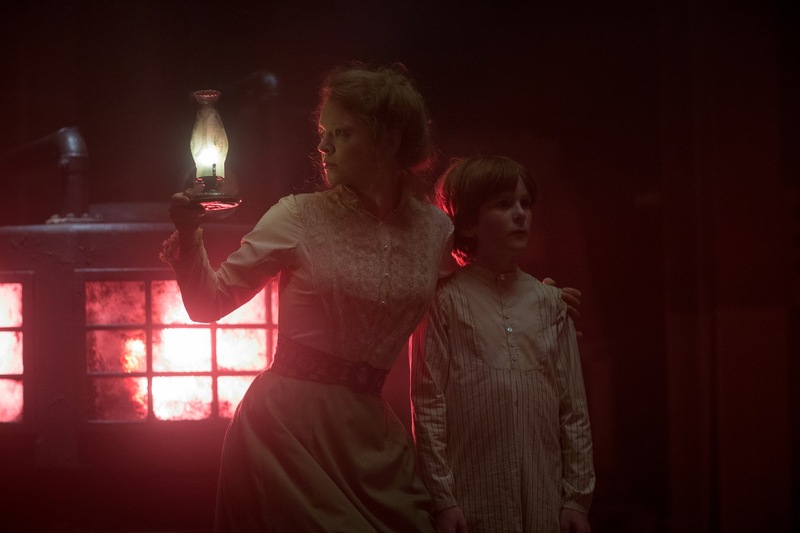 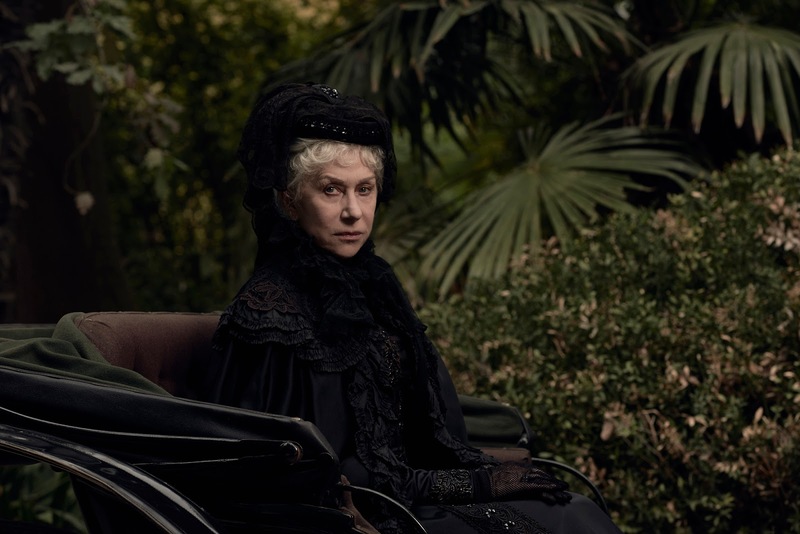 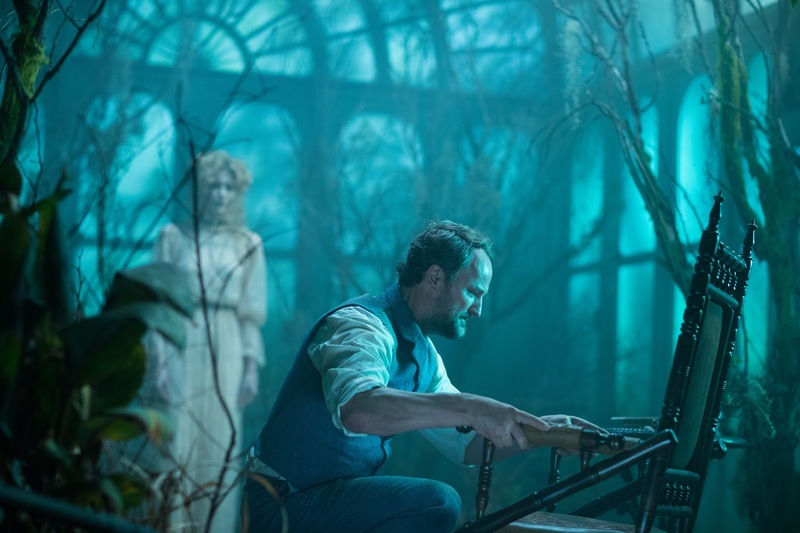 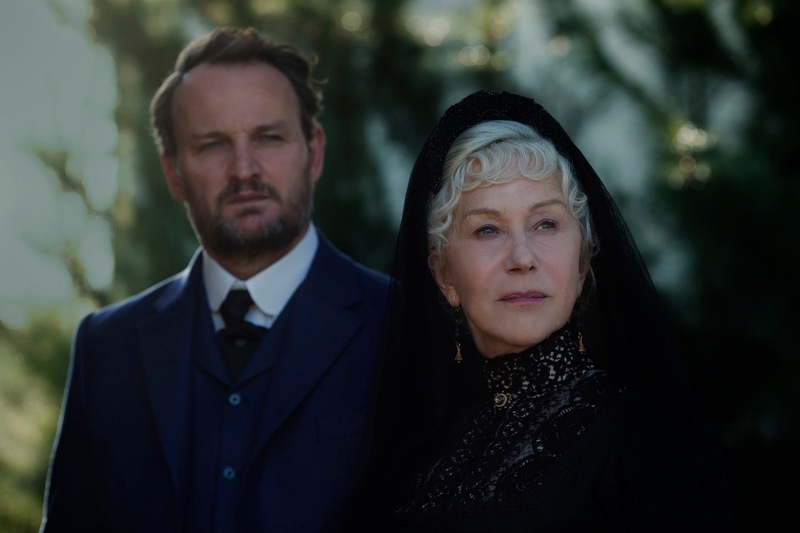 Film-Arcade.net: Chilling Stills for the Upcoming Gothic Thriller "Winchester"
Chilling Stills for the Upcoming Gothic Thriller "Winchester"
CBS Films recently released stills for the upcoming Gothic thriller "Winchester". The film stars Helen Mirren (The Queen, Woman in Gold), Jason Clarke (Mudbound, Zero Dark Thirty), Sarah Snook (Steve Jobs, Jessabelle), Angus Sampson (Insidious, Mad Max: Fury Road) and Finn Scicluna-O’Prey (True Story with Hamish & Andy, The Secret River). 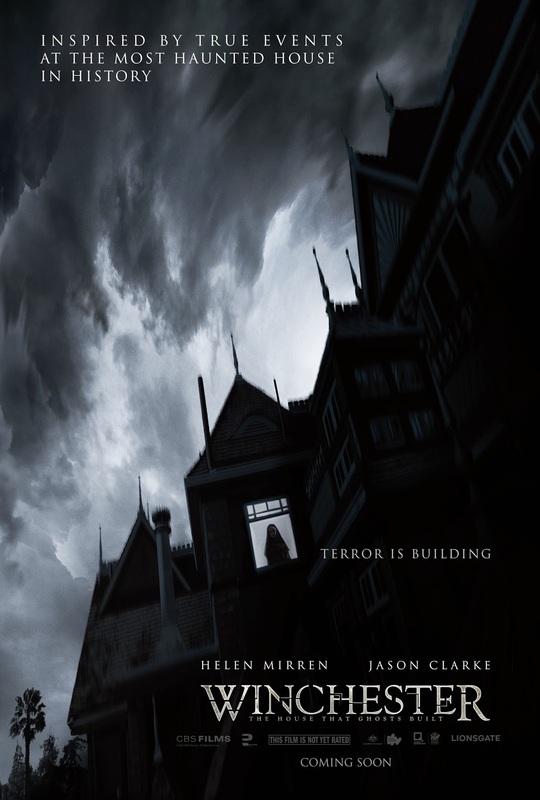 "Winchester" hits theaters on February 2nd.